Think Your Chili Can Bring the Heat? 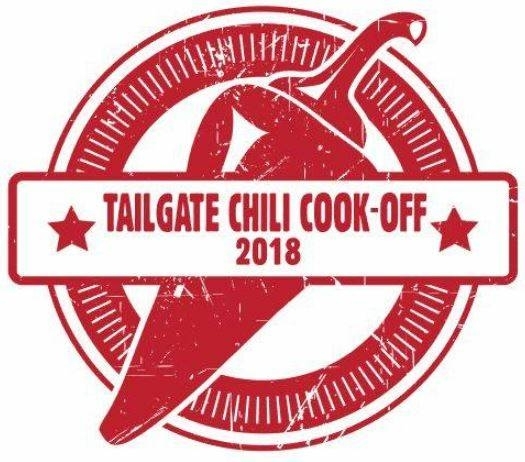 Sign up to Participate in the First TailGate Chili Cook-Off on February 18th! The event is free to attend as a patron. Continue reading for contestant information! The judging panel will be announced on the event's Facebook page on the night of the event. Teams are asked to prepare a minimum of 2 gallons ( ~10 quarts) of chili for the Cook-Off. Please provide your own serving utensils with your chili. Samples will be served in 3.25 oz. sampling cups. Cups and spoons will be provided by TailGate. The use of commercial ground chili powder is allowed, however complete commercial chili mixes such as “just add meat” mixes that contain pre-measured spices and/or “store-bought/canned” chilies are NOT permitted. Teams are invited to submit their best tasting chili using only safe and edible ingredients. Beans, rice, and pasta may be included as ingredients. Each team must provide clear signage with a list of all ingredients contained in their chili entry. Other than that you can let your imagination run wild! If you are looking for ideas, TailGate has a fridge full of excellent beers that could be used as ingredients! Chili must be cooked thoroughly PRIOR to the start of the event. Teams are not permitted to cook on site. Teams are responsible for providing their own re-heating elements. We recommend crock pots, induction burners, or heating pads. Electricity will be provided. Please NO OPEN FLAMES as this event is within our production facility. EACH TEAM MUST PROVIDE THEIR OWN HEATING ELEMENTS/SYSTEM. All chili must reach proper food temperatures prior to serving to the public. The chili will be set up buffet style in our brewery. TailGate will provide tables for the buffett. Please bring a table sign with your team name and chili ingredients. Please email events@tailgatebeer.com with questions!